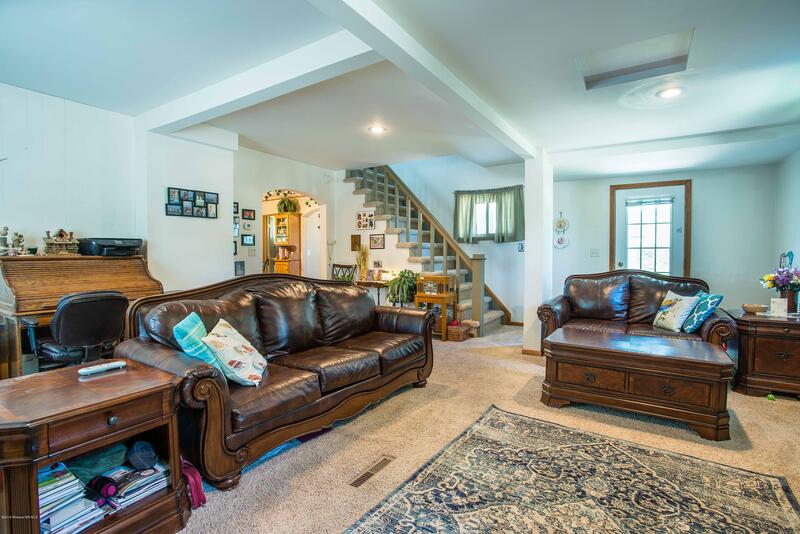 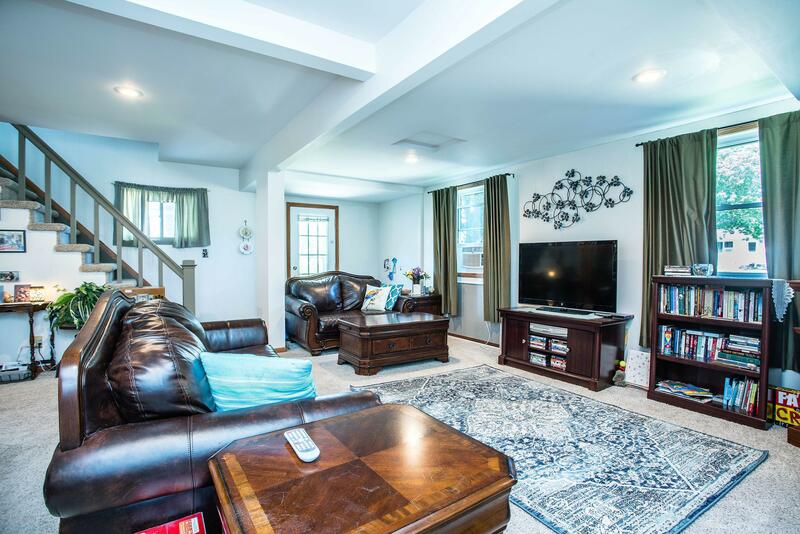 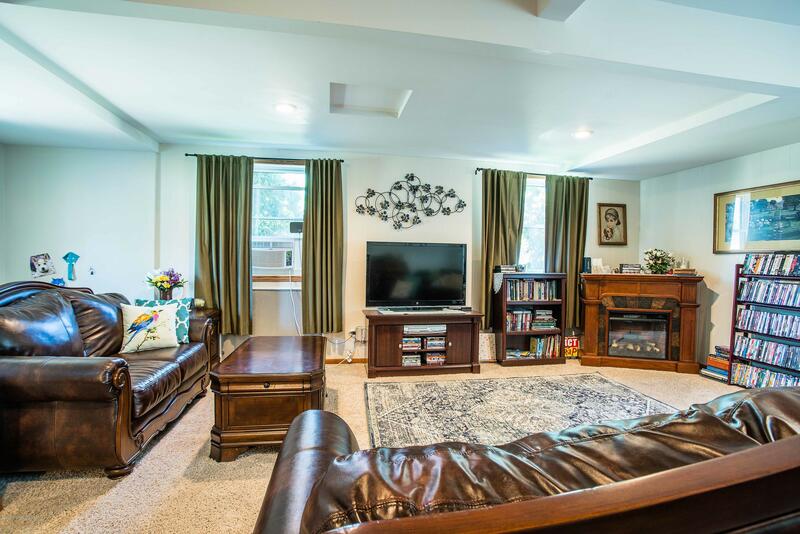 Great home to raise/entertain your family! 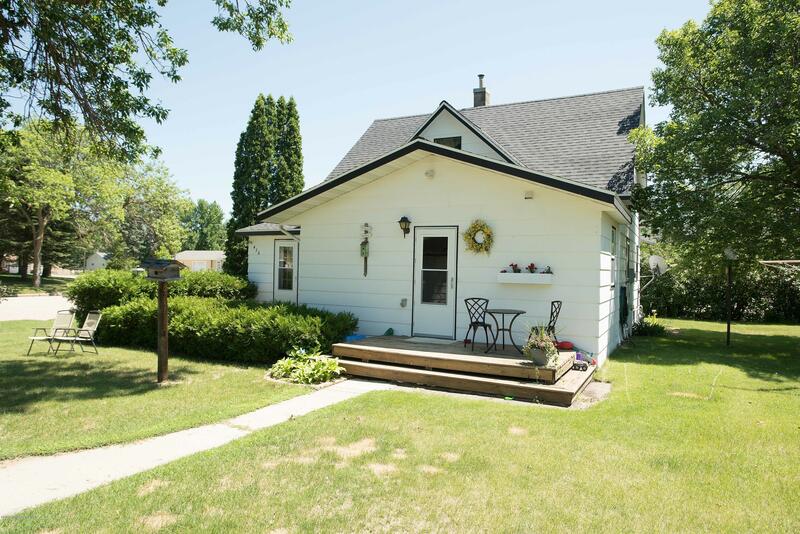 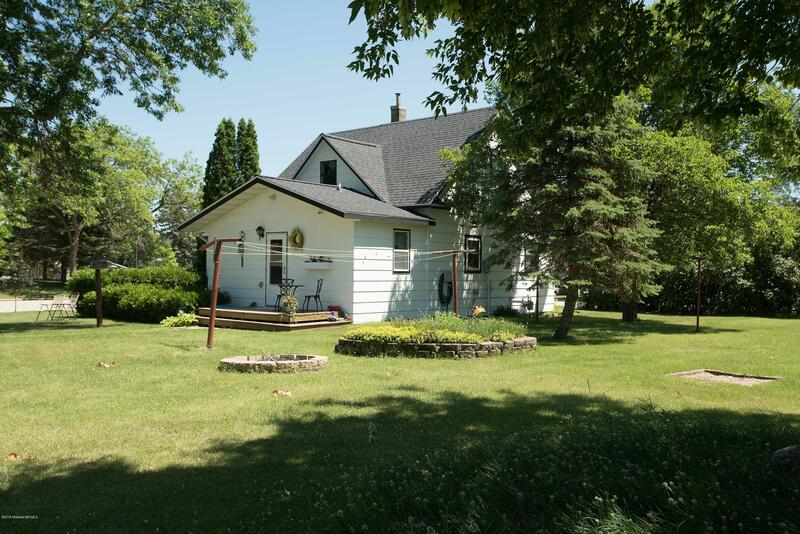 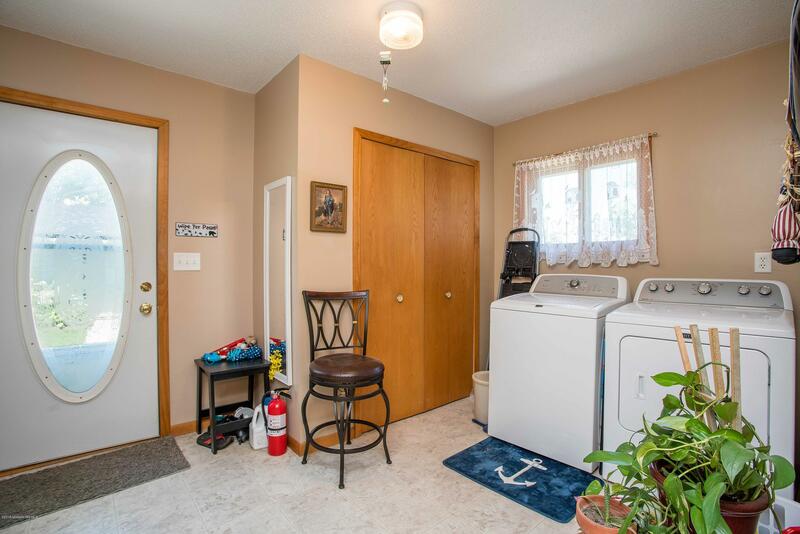 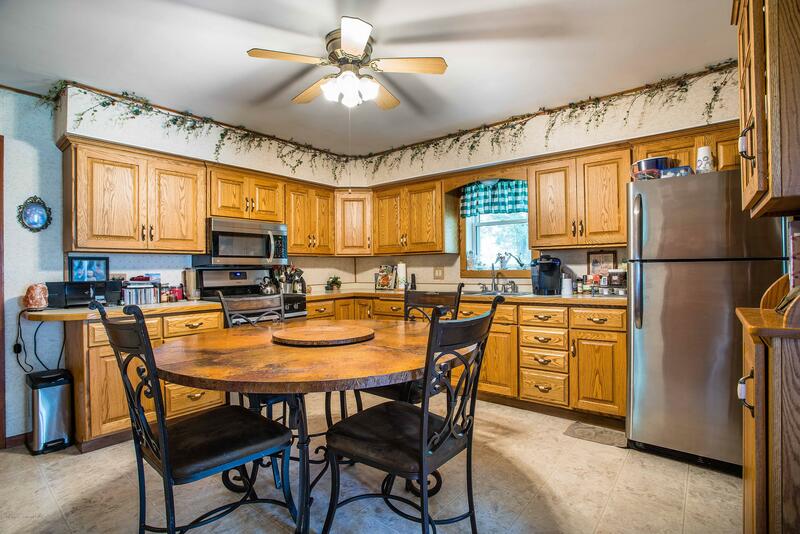 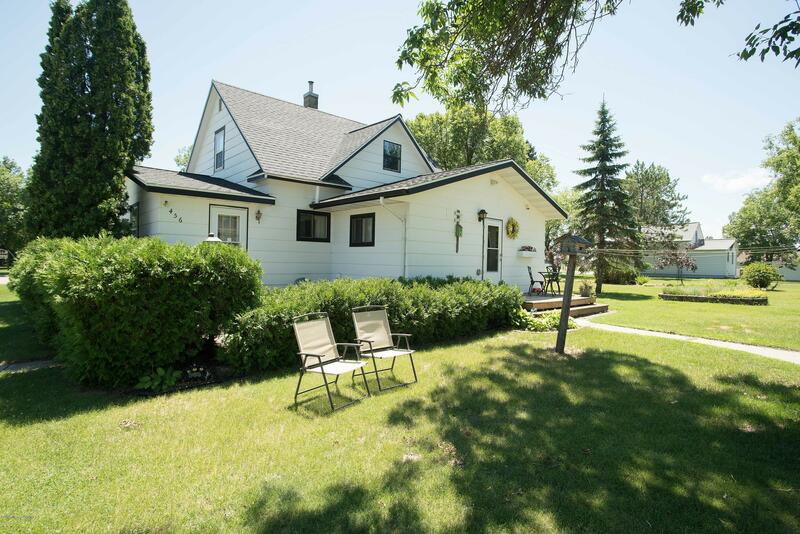 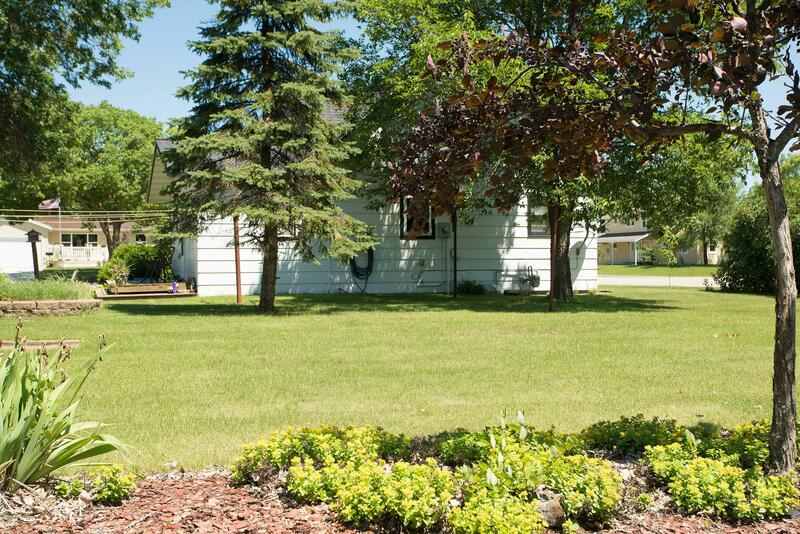 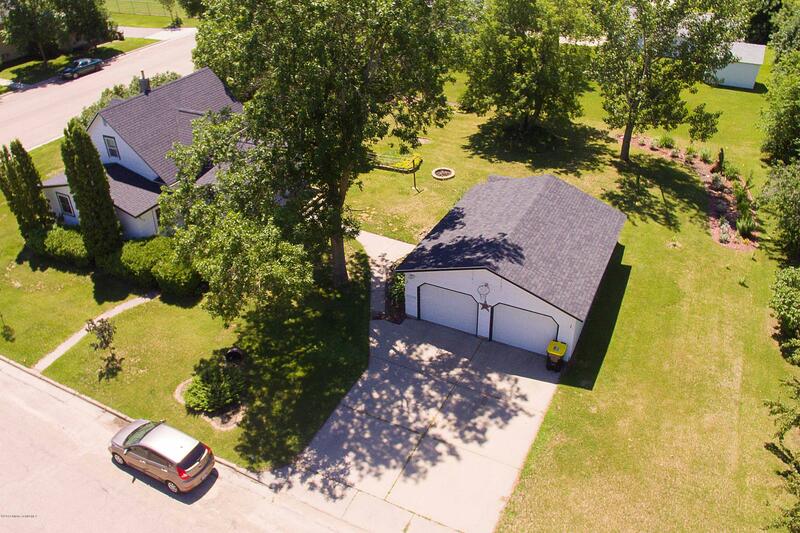 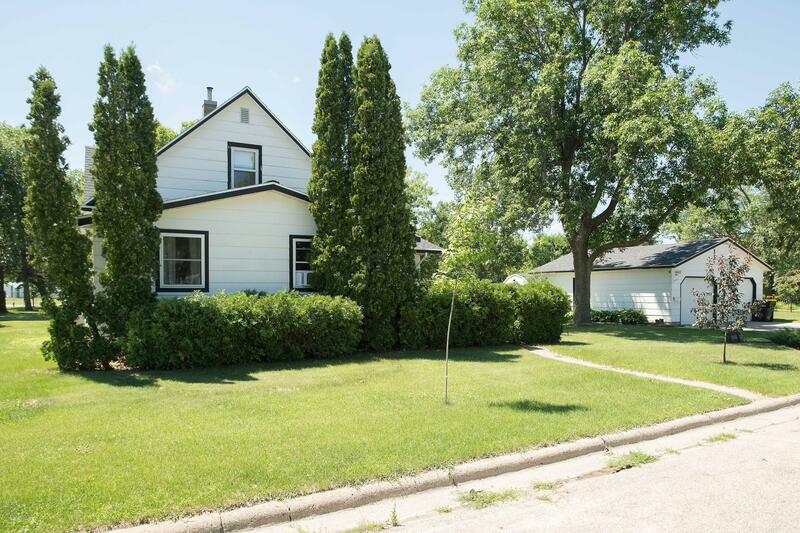 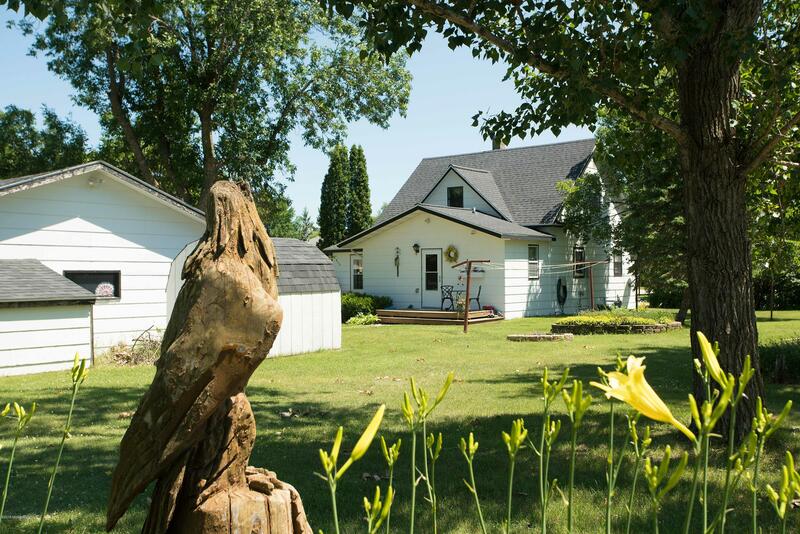 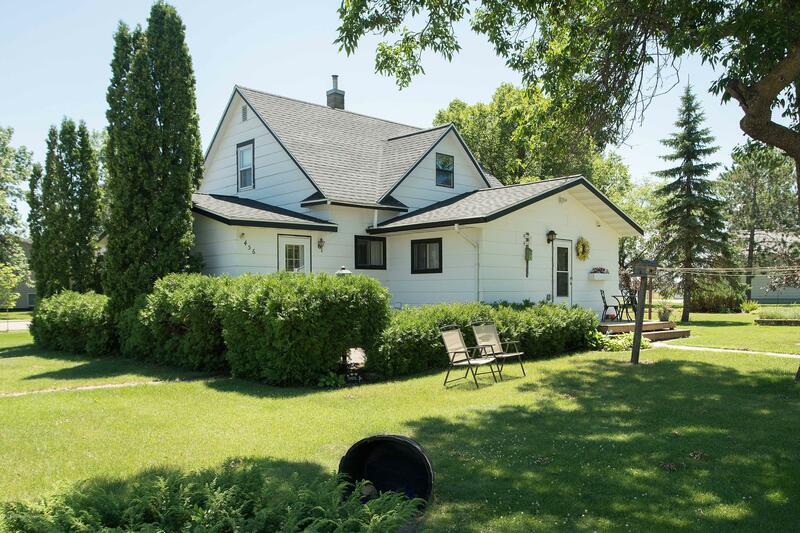 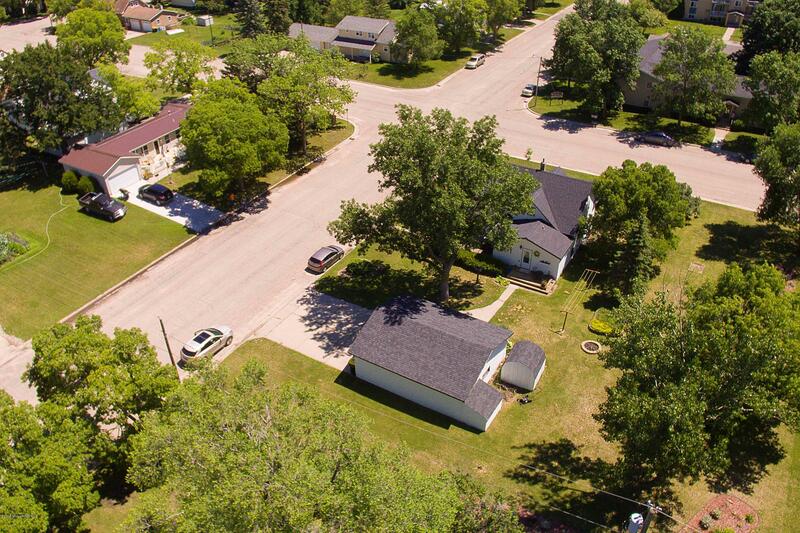 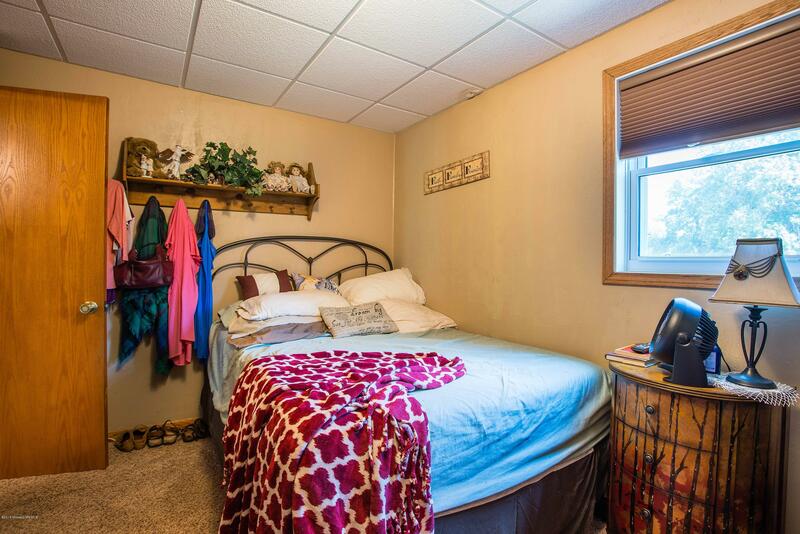 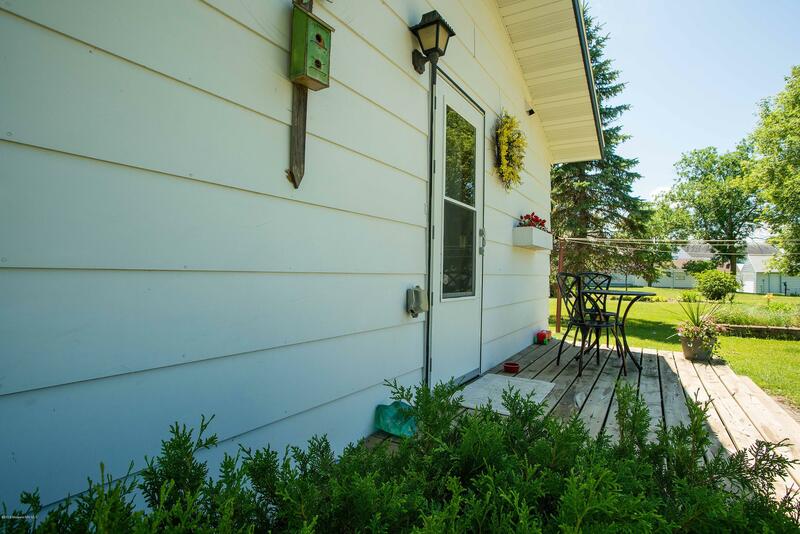 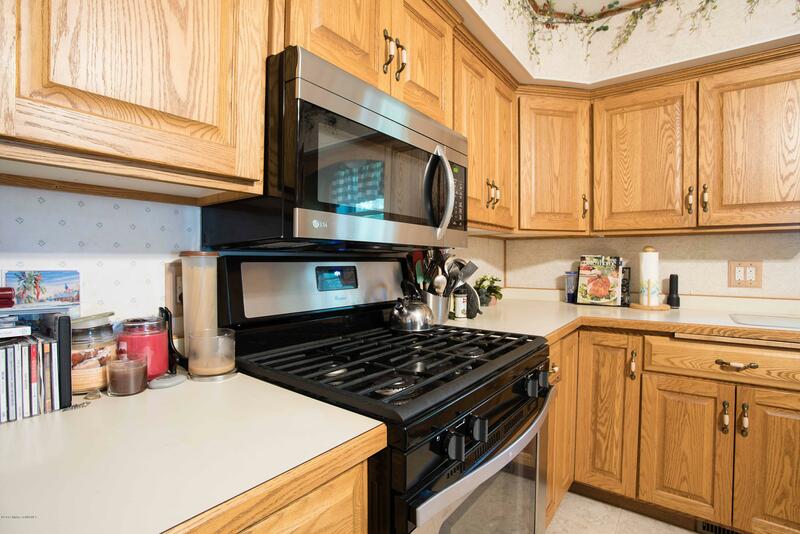 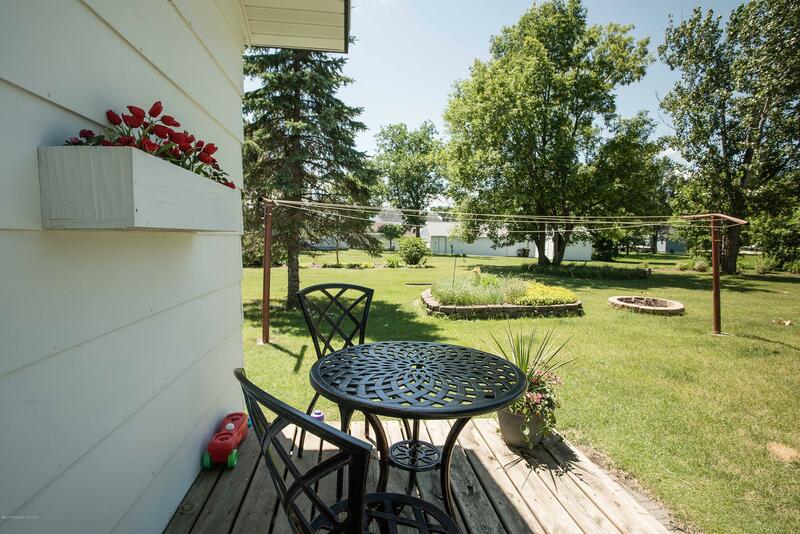 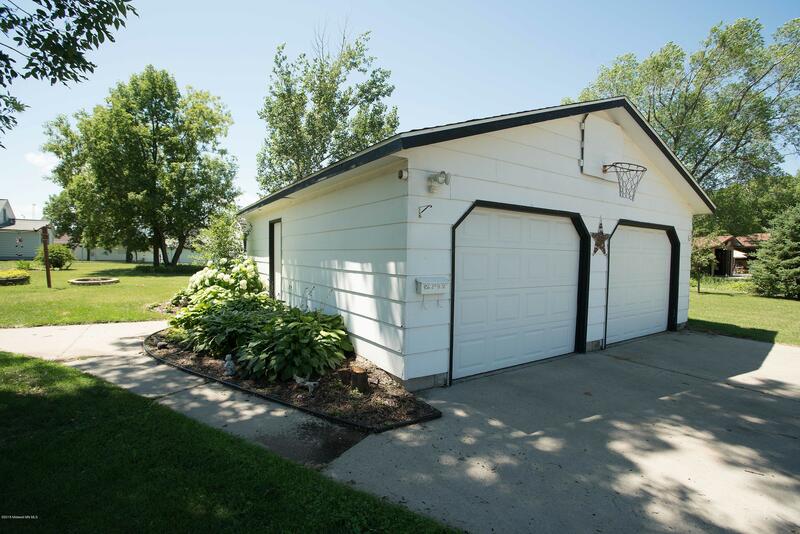 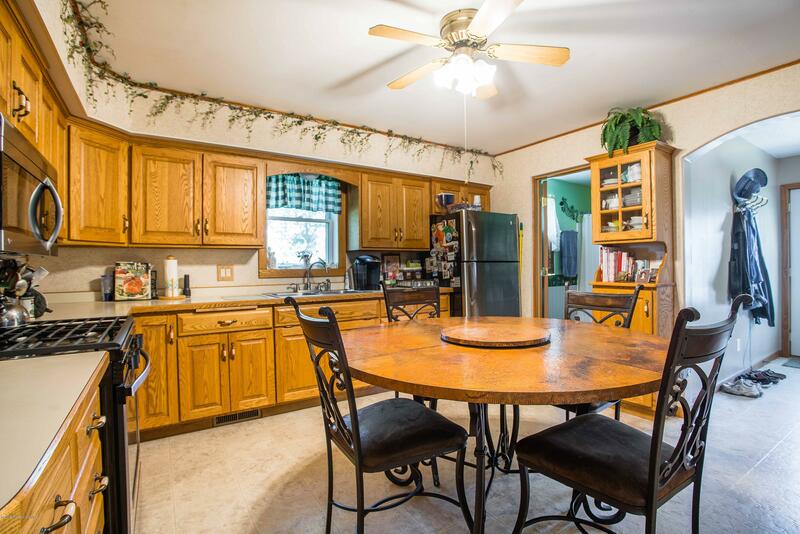 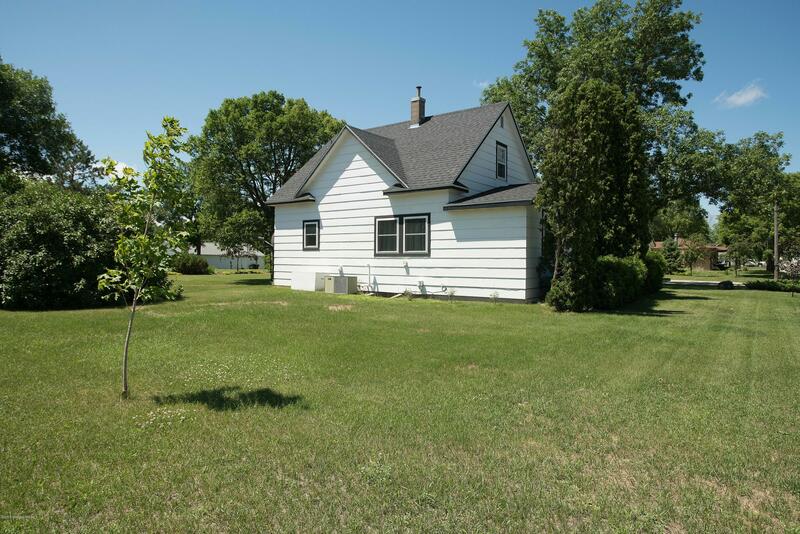 Classic 3 bedroom home in the city of Perham! 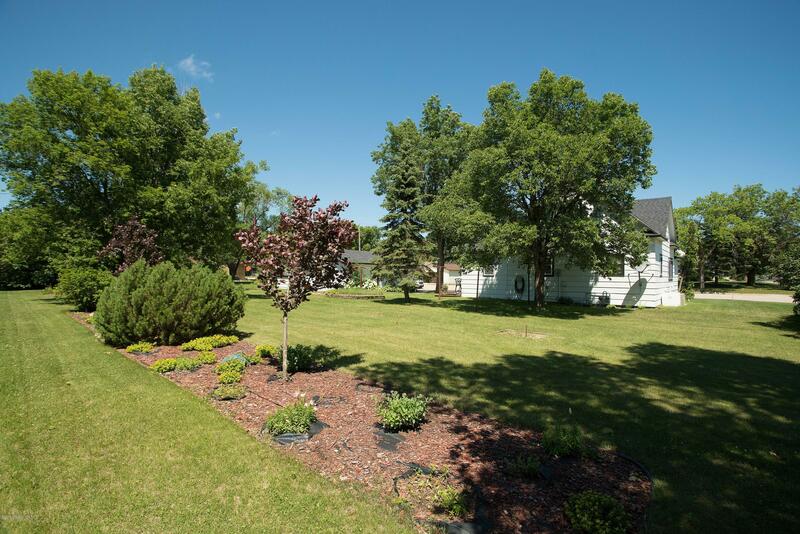 Beautiful perennial gardens, great corner lot! 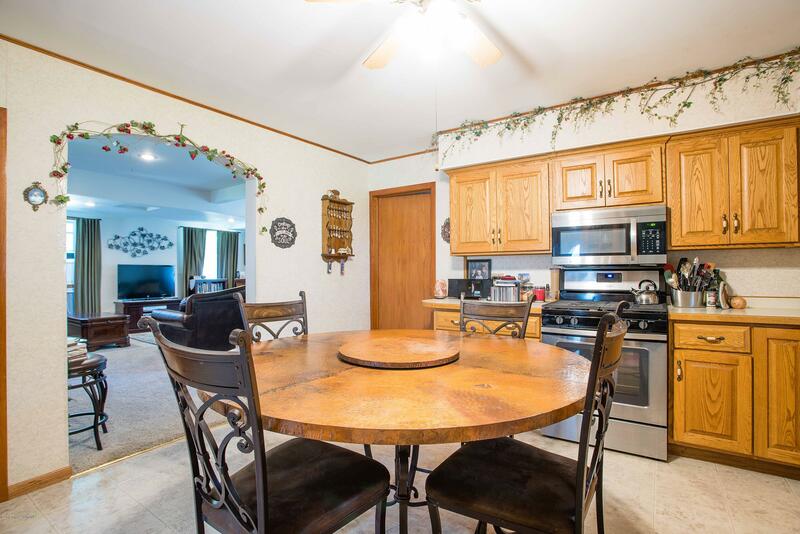 Eat in kitchen with custom cabinets, stainless appliances, newly remodeled bath, huge gathering living room with room for the entire family. 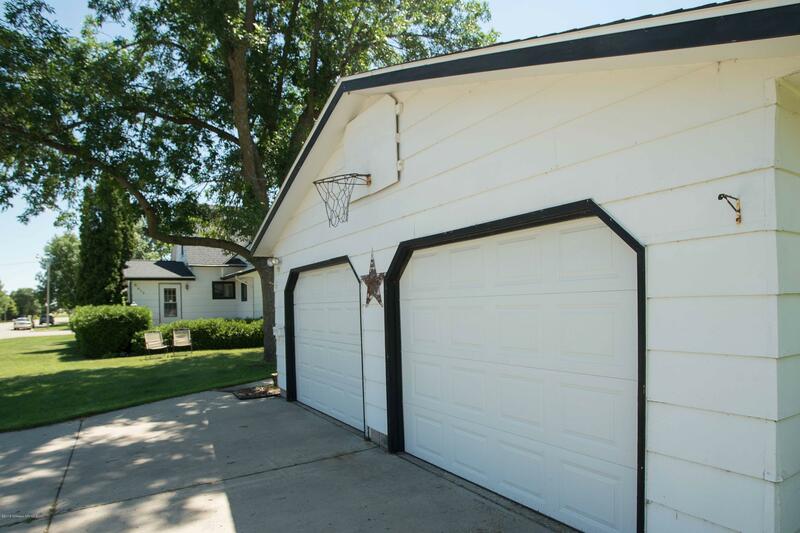 Oversized double garage with new doors. 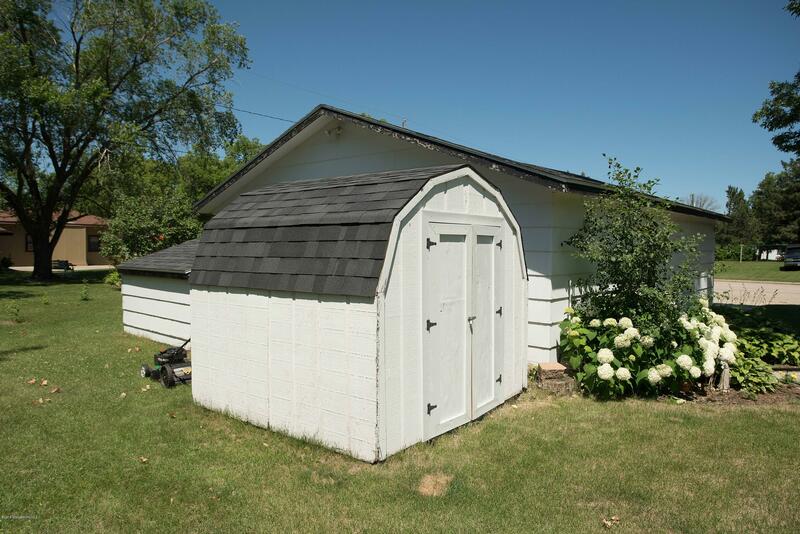 Energy efficient furnace and new shingles. 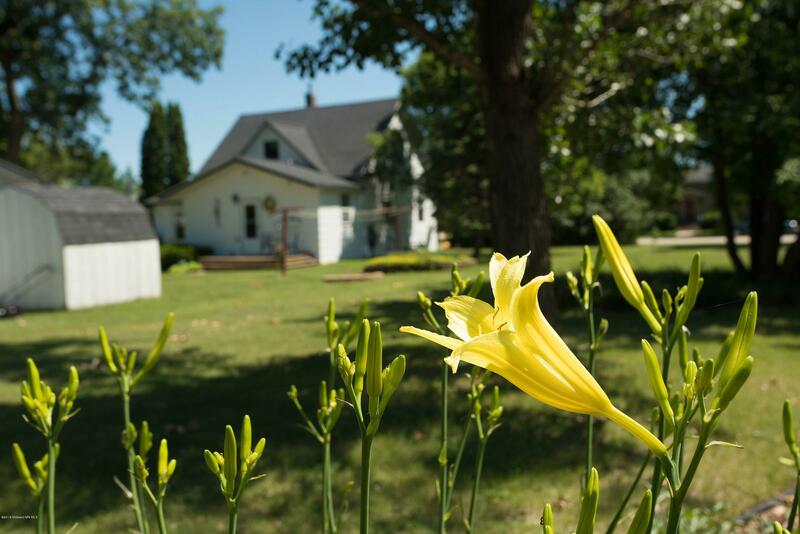 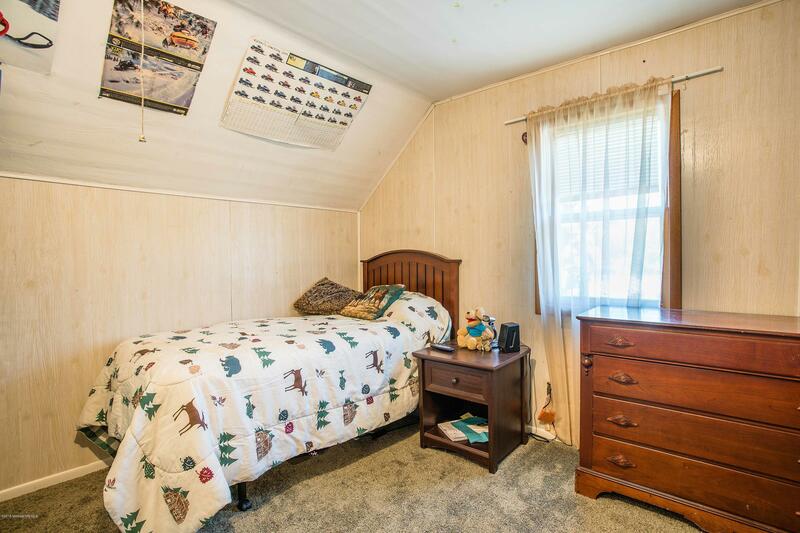 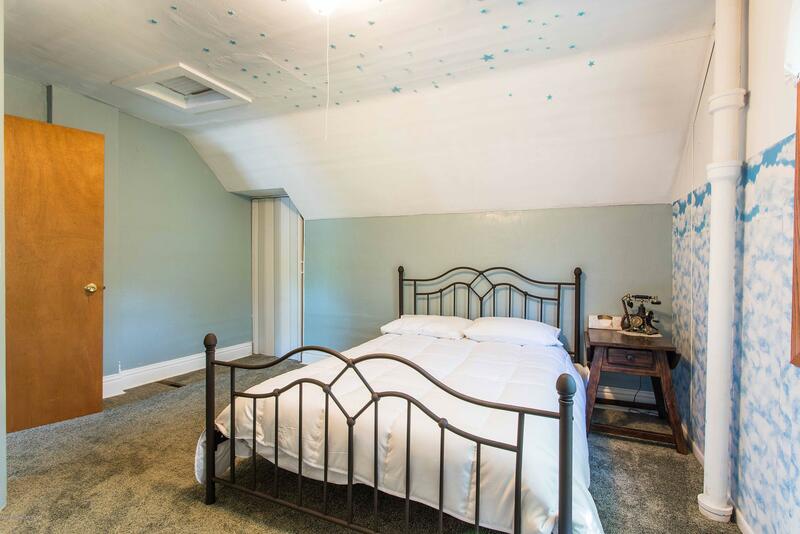 It's the perfect place for your family! 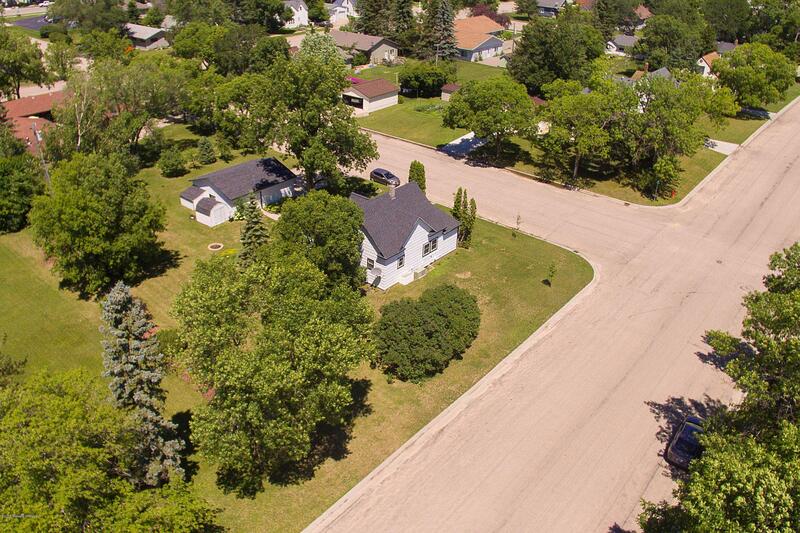 Directions: Just a few blocks east of the old high school - 456 3 St SE.